I’m taking a break from Japan posts this time and trying to get back into writing about one of my greatest loves, technology. This past weekend I was on a Steve Carell bender. He has really evolved in the roles he’s taken on. Early in his career as a correspondent on The Daily Show from 1999 to 2005 and his role as cringy business manager Michael Scott on the Office (2005 to 2011) were goofy and grounded primarily in the realm of comedy. In 2014, he shifted his focus on dramatic motion pictures, even gaining a nomination for an Academy Award for his portrayal of John du Pont in the film, Foxcatcher (2014). 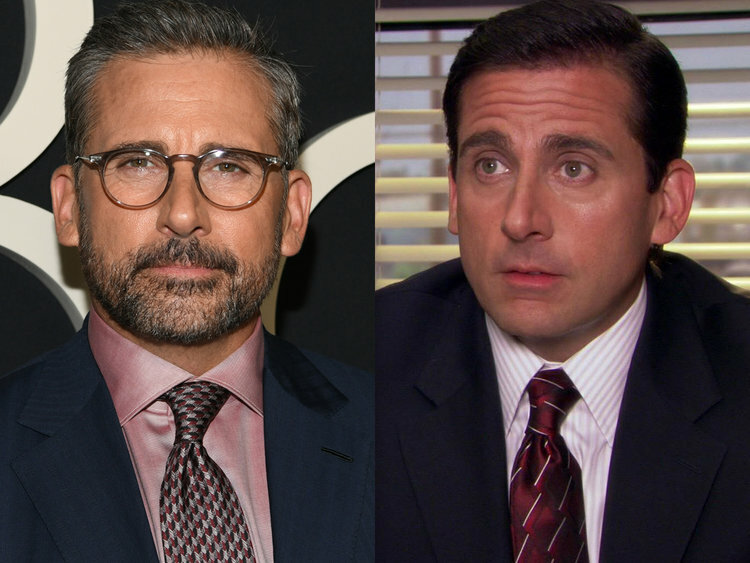 Steve Carell as Michael Scott (right) and his more sophisticated look (left). This past weekend I went looking for a film starring Carell titled, Seeking a Friend for the End of the World (2012). 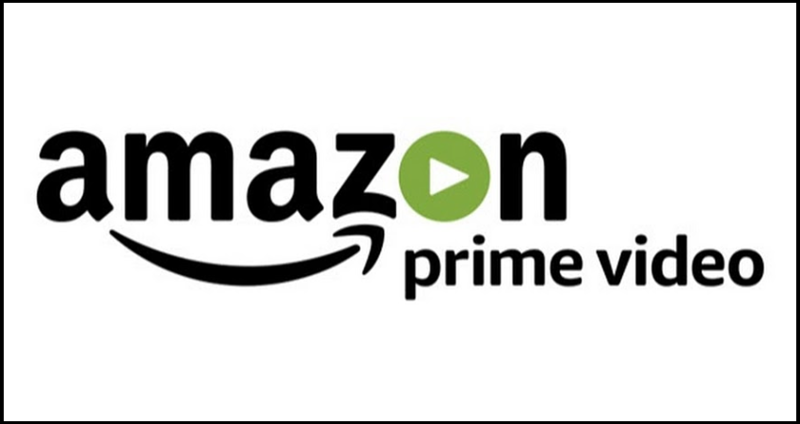 Unfortunately, I was unable to find it on Netflix so I turned to Amazon Prime Video, as a subscriber to Amazon’s Prime service you also get access to Prime Video and Prime Photos, two services that are great additions to the Prime subscription. Although I didn’t find the movie I originally sought out to find. I did find a film starting Carell called, Beautiful Boy (2018). I won’t spoil too much about the film, other than saying it is a story about a father struggling with his son’s drug addiction. Get your tissues ready and you might have to hydrate up to avoid drying up from all the crying you will probably do. All this to say I paused the video at one point to look up an actor in the movie, Timothy Hutton. That’s when I realized how powerful Amazon Prime Video app was. Pausing the movie brings up detailed information about the film. Including actor bios of actors and actresses who were recently in scenes. It was as if the app knew that I was interested in this information. It’s called X-Ray and it’s absolutely brilliant. X-Ray as it appears in the mobile app (iOS). Me checking X-Ray to confirm Carell and Amy Ryan co-star together in this film. I pictured this being the serious future of Michael Scott and Holly Flax from The Office. Have you ever been watching a show, heard a song and had to pull your phone out to Shazam it? I certainly have. Most of the songs I have to use Shazam to identify are from shows or movies I’m watching on Netflix, which I’m surprised doesn’t have similar functionality that X-Ray offers. Guess what? X-Ray shows you the music playing on the screen. It also shows you all the music used in the film. X-Ray gives you a list of music featured in the film and even lets you skip to the scene it is used in. Another example of X-Ray showcasing music featured in their content. You may notice that the app even allows you to “Jump to Scene” that the music was used in. Such a great feature to include in the product. In a world that is offering more and more video and music streaming services, these products need to offer features that set them apart. While Netflix may currently be the heavyweight champion of video-streaming, I haven’t seen much innovation as of late from the company. Amazon Prime Video, on the other hand, has really wowed me in my short time using the service. Amazon seems to really be promoting this service too lately. I recently received a letter from the company explaining that as a Prime customer I get access to Prime Video for free. X-Ray is a game changer for watching content in a 21st-century media consuming society. While it’s content might not be as diverse as Netflix, Amazon is currently the 18th largest company by revenue, for comparison, Netflix isn’t listed in the top 50. This means that as the service becomes more popular, I know doubt think they will be able to heavily invest in making their product even better. While video streaming may seem like a common occurrence in today’s entertainment industry, I would suggest that 2019 may actually be the Year of Streaming with both Apple and Disney (who recently purchased Fox, so you get their entire movie catalogue) set to enter the video streaming service market. These are not small players trying to break into the market, these are goliaths. Apple is the 11th largest company in terms of revenue. Disney doesn’t crack the top 50 revenue making companies, however, it still has a hefty revenue of $59 billion USD and some of the most beloved video content in the market. Netflix has underfire for some of its choices lately including demands for similar content available to U.S. customers as well as a price increase in Canada. With streaming services becoming more plentiful, do you think Netflix will continue to be the heavyweight champion of video-streaming? or will it suffer the same fate as Blockbuster who failed to innovate in the face of a changing industry?